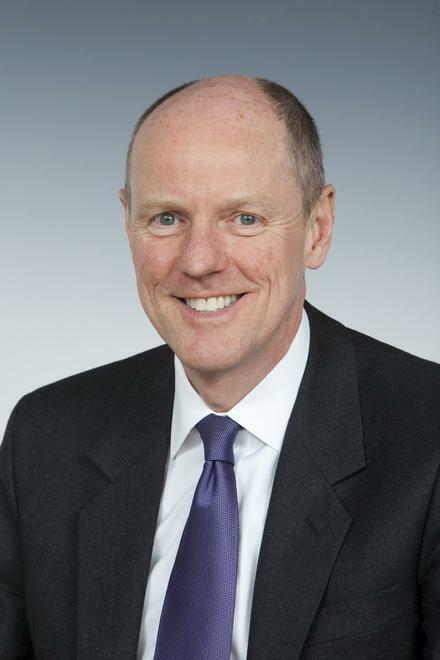 Last week, we received a letter of congratulations from Nick Gibb MP in recognition of the school's high attainment for mathematics in the 2017 National Curriculum Tests. Well done to all the pupils and staff in school! I would like to congratulate your staff and your pupils on your school's very high standard of achievement in mathematics in the 2017 Key Stage 2 assessments. Your school's results, as published on 14 December, show that 100% of your pupils reached or exceeded the expected standard in mathematics at the end of Key Stage 2. This means that your school is in the top 1% of primary schools in England for attainment in mathematics. We want to ensure that every child has the necessary fluency in mathematics to prepare them for a successful secondary education and beyond, and your school has provided this to all your pupils.